How do I Care for Eel Skin Handbags? Polish metal hardware on your vintage handbag. 3 How do I Care for Eel Skin Handbags? 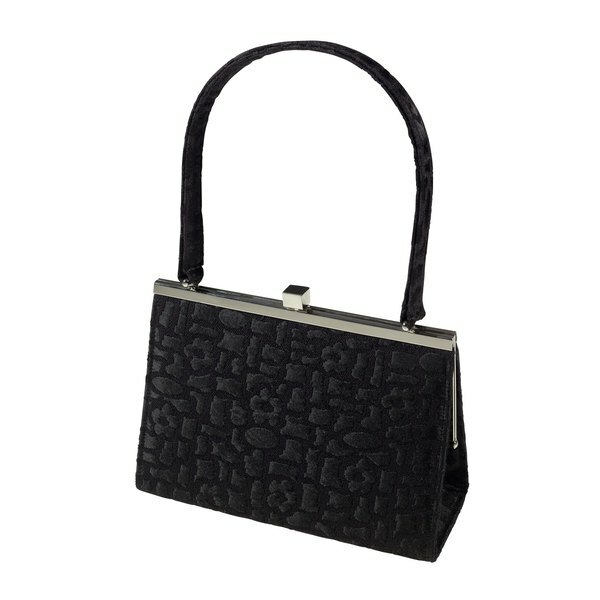 If you've invested in a vintage handbag or purse, maintain it with proper care and cleaning. Clean according to the material the bag is made of, and make sure to clean the lining separately. Test your sewing skills by making small repairs on the lining or on fabric bags, and don't forget to polish any metal hardware. Clean leather by applying a small amount of leather cleaner or saddle soap to a cloth and lightly rubbing soiled areas in a circular motion, wipe clean and allow to dry. 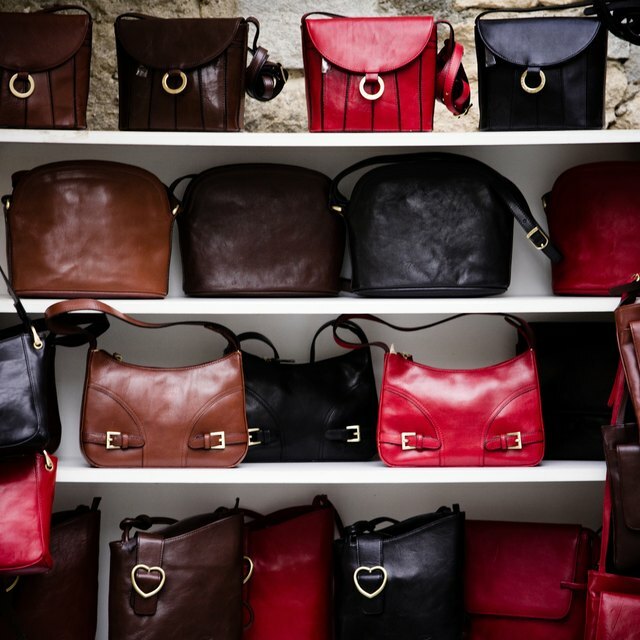 Moisturize the purse by applying a small amount of leather moisturizer to a piece of cloth, then rubbing the moisturizer onto the exterior of the purse using small circular motions. Clean suede by brushing the suede in an upward motion using a suede brush or thick towel. Remove dry stains with a tip of a coarse eraser. Clean the interior of the bag by removing small particles of dirt with a lint or fabric brush. Wipe the interior of the bag with a damp cloth. Add a small amount of silver or brass polisher to a piece of cloth and lightly polish your purse's hardware. Remove excess polish and buff clean. Rub zippers with beeswax to keep them running smoothly and easily up the zipper track. Apply a small amount of WD-40 to a rusted zipper to remove rust. Sew loose seams and interior lining rips with a sewing machine or by hand, using an appropriate needle type and matching thread. Stuff acid-free tissue paper inside the bag, place the bag in its original dust bag or into a cotton pillow case, then store the bag in a cool, dry location away from direct sunlight. Leather bags naturally darken overtime creating a natural patina. Don't use a toothbrush to clean hardware; scratches may occur.